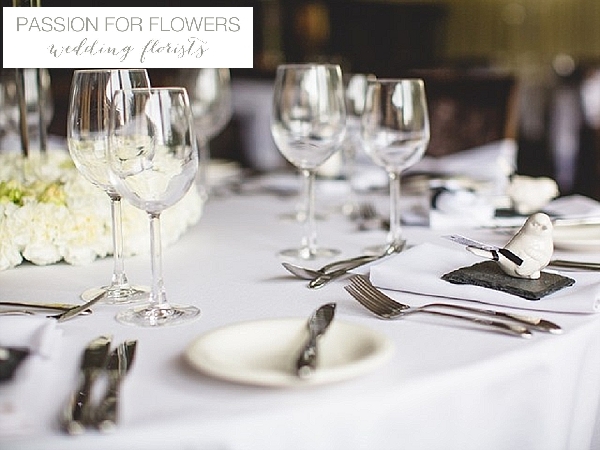 Hogarths Hotel just outside Solihull offers a romantic setting for your wedding day. 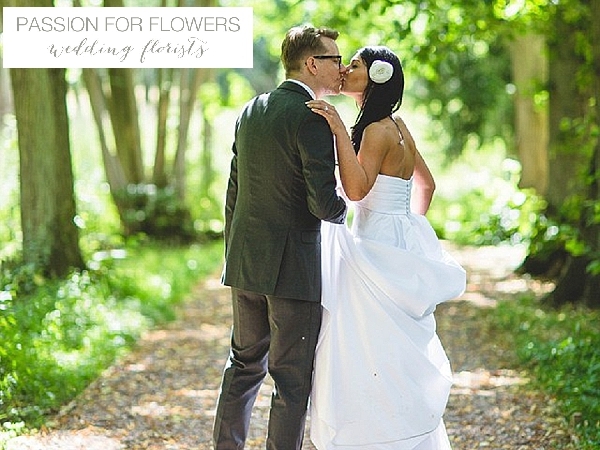 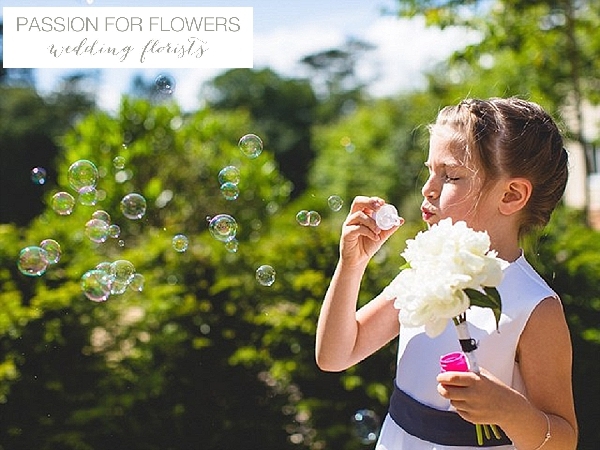 At Passion for Flowers we are one of the preferred wedding suppliers at Hogarths and love creating different looks depending on the style of wedding. 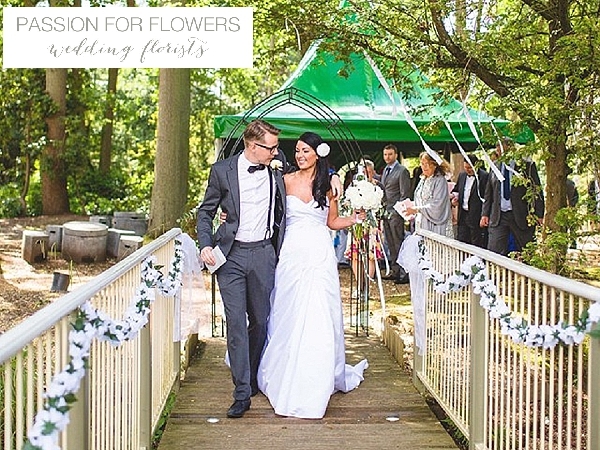 For a romantic outdoor ceremony the island setting is perfect with it’s ‘Kissing Bridge’. 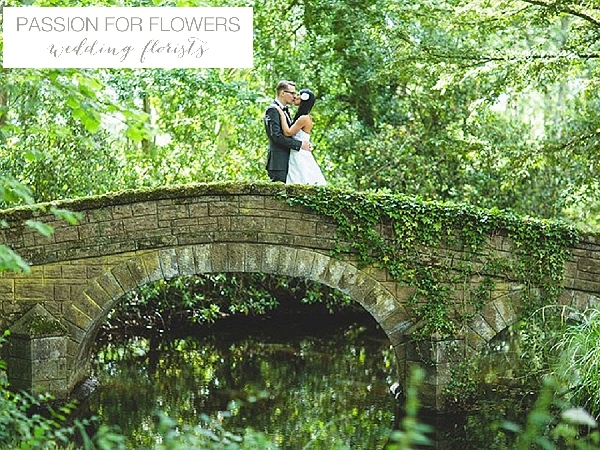 We love decorating the arch and bridge with flowers and adding decorative touches to the trees. 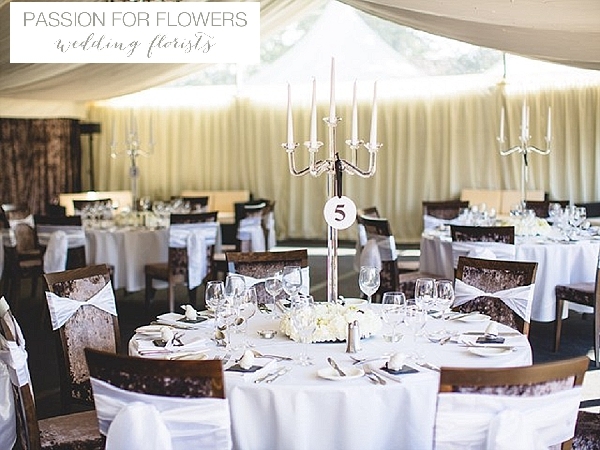 The contemporary inside wedding space with plenty of outdoor terrace is great for a wedding. 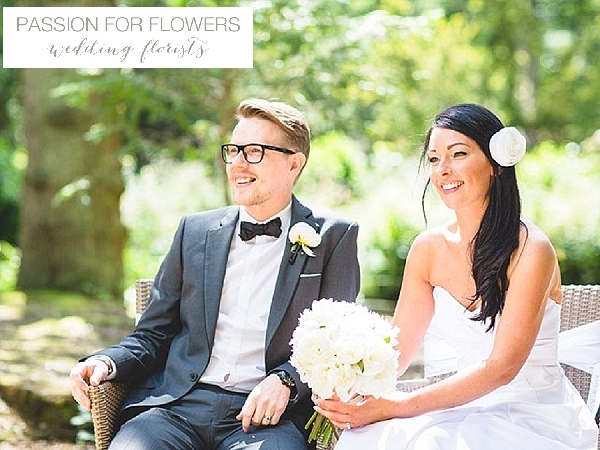 This couple chose a gorgeous white and black colour scheme with plenty of romantic touches. 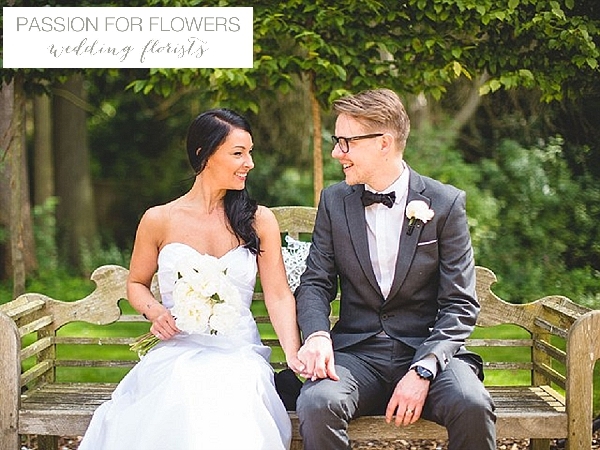 If you are looking for a wedding florist for your Hogarths wedding please get in touch, we would love to discuss your ideas with you.